Practice. It makes a difference. 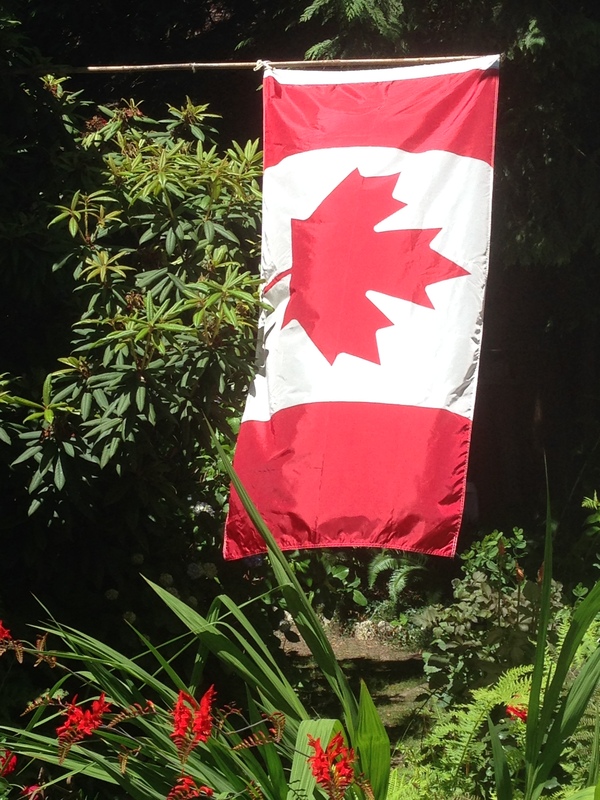 Canada’s birth as a nation was on July 1,1867. Canada continues to be part of the British monarchy with the Queen being our Head of State represented by our Governor General. Our country also continues to make changes to become more independent, more embracing of the world’s cultures, and we have amended our constitution to reflect this. 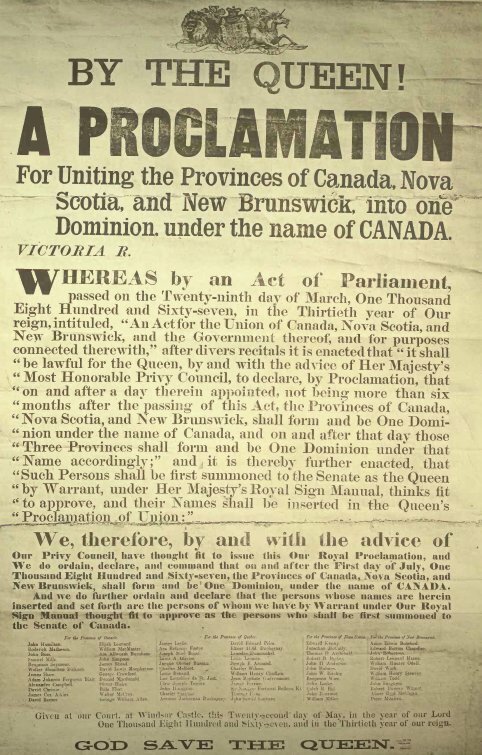 The Constitution of Canada is the supreme law in Canada, the country’s constitution is an amalgamation of codified acts and uncodified traditions and conventions. It is one of the oldest working constitutions in the world, with a basis in the Magna Carta. The constitution outlines Canada’s system of government, as well as the civil rights of all Canadian citizens and those in Canada. Interpretation of the Constitution is called Canadian constitutional law.The composition of the Constitution of Canada is defined in subsection 52(2) of the Constitution Act, 1982 as consisting of the Canada Act 1982 (including the Constitution Act, 1982), all acts and orders referred to in the schedule (including the Constitution Act, 1867, formerly The British North America Act, 1867), and any amendments to these documents. Canada keeps practicing and growing as a nation. And practicing is what improves whatever one does – even countries trying to be a better place to live in for all of its citizens. Joe’s latest personal post justjoebc.com is also about practicing. It made me laugh. It’s on the musical spectrum, at the elementary band stage. Practice, albeit painful at times, does help and the difference from September to June was noticeable. Very noticeable. Sometimes one needs to stand back and look at the two ends of any spectrum to realize the improvements. So writers out there, if you are in a slump and wondering if you have learned anything in the last year or the last ten years, I challenge you to go back and reread those long ago forgotten passages. Go ahead, reread them. Do it out loud too, just for the heck of it. You may shake your head and cringe, or laugh out loud, but I bet you will notice how much you have improved over time. I bet it will make you feel better too. This entry was posted in Writing and tagged practice, reread your work, writer's journey by Karalee Greer. Bookmark the permalink. I so agree … why would writing be different from other arts? Craft comes with practice for sure! Thanks for the reminder!